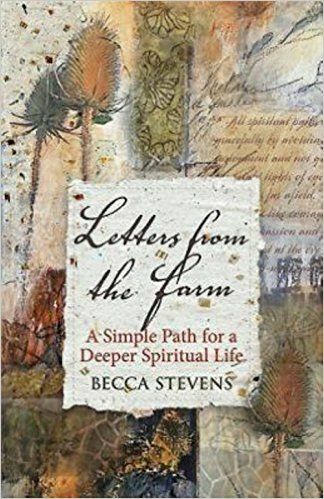 I was drawn to Becca Stevens’ new book by the word “farm” in its title. A total city girl growing up, I was introduced to vegetable gardening as an adult when a friend invited me to join a community-supported agriculture program that required me to work in the garden two hours per week. Simply attending to soil and plants opened marvelous vistas, and I felt such reverence and responsibility for the food I’d helped bring forth. Stevens, an Episcopal priest, came to farming through her work with women survivors of prostitution, trafficking, and addiction. In 2001, she founded Thistle Farms, an enterprise run by the residents and graduates of a program she began in 1997 on the campus of Vanderbilt University. Thistle Farms makes and sells body products and teas created from natural ingredients. The herbs and plants they don’t grow themselves are sourced from other women’s entities, including partnerships in Rwanda and Uganda. 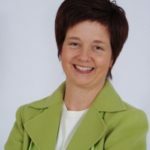 Stevens has received many awards for her work and is a prolific writer and sought-after speaker and preacher. As I began reading, I felt a bit confused because, to me, the book seems like a collection of essays, not letters. Stevens repeatedly calls them letters and expresses her hopes of who might read a particular one, but they are not set up in letter format, so these references were distracting. However, as essays, they are lovely! Loosely grouped around the four seasons, each begins with a quote from scripture relating to the topic and ends with two questions for reflection. They interweave her own personal challenges, as well as those of the women at Thistle Farms and their partner organizations, with a broad view of farming as an actual endeavor for livelihood and as a vast metaphor for transforming the world. Her writing is evocative, moving, and filled with hope. Any person could enjoy this book for daily prayer and reflection, but it seems especially welcome sustenance for people involved in activism or outreach. 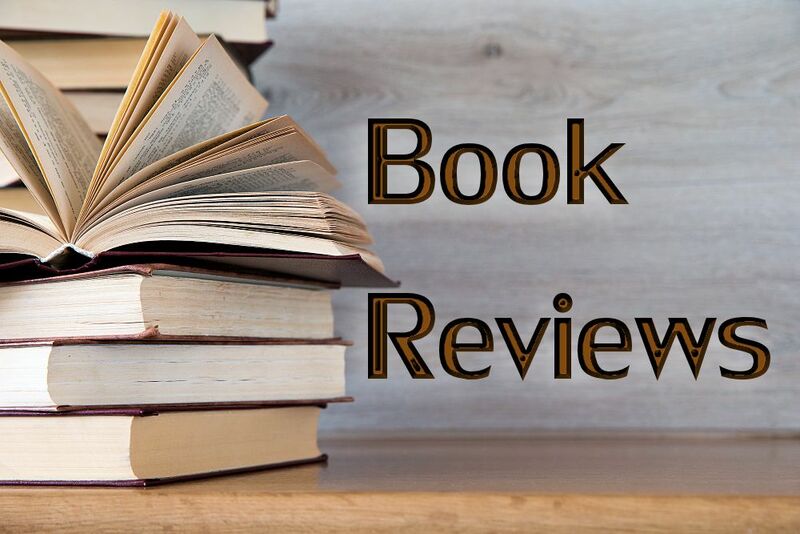 Stevens is particularly adept at making profound connections between the natural world, scriptural images, and real-life experience. In an essay called “Grow Tree Roots,” whose accompanying verse refers to the tiny mustard seed that grows into the greatest of shrubs and becomes a tree, she shares a story about receiving a tiny twig of a chestnut tree to plant in their garden, when she was expecting a much larger sapling. But through care and tending, it flourished over several years into a real tree, and she finds it symbolic on several levels. “Too many times we start with huge ideas that never take root. Sowing seeds of recovery and raising branches of justice begin with fragile hopes that need to be tended with gentle actions” (p. 59). Then she extends the metaphor, reflecting on grassroots action and the development of movements for change. “Movements are really not grassroots, they are more like tree roots that push deep and wide, allowing an idea or plant to grow big and strong and shape the landscape around it. Growing deep roots takes years” (p. 59). She concludes by realizing that much growth is invisible to the naked eye, so we really don’t always know how or when change or healing occurs. It can’t be easily measured, and all we can do is “tend with faithfulness and water the plants around us” (p. 60). Many, many such meaningful phrases are underlined in my copy of the book. Wise words for any time or place under heaven.